As the consultation period over the closure of Lewisham Hospital A&E and maternity units draws to a close, Eastlondonlines presents a easy-to-understand guide to the issue. On July 16, 2012, Secretary of State for Health Jeremy Hunt appointed Matthew Kershaw as trust special administrator. His job is to stop the South London Healthcare Trust accumulating more debt. In 2011/2012, the SLHT overspent by £65m. Since his appointment, Kershaw has made six recommendations to reduce the financial deficit, including one to “transform the way services are provided across hospitals in south-east London”. 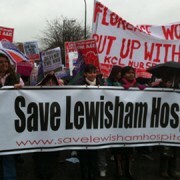 As part of this transformation, it has been suggested that Lewisham Hospital’s A&E and maternity units be shut down. A consultation period over the TSA’s recommendations extends to December 13. 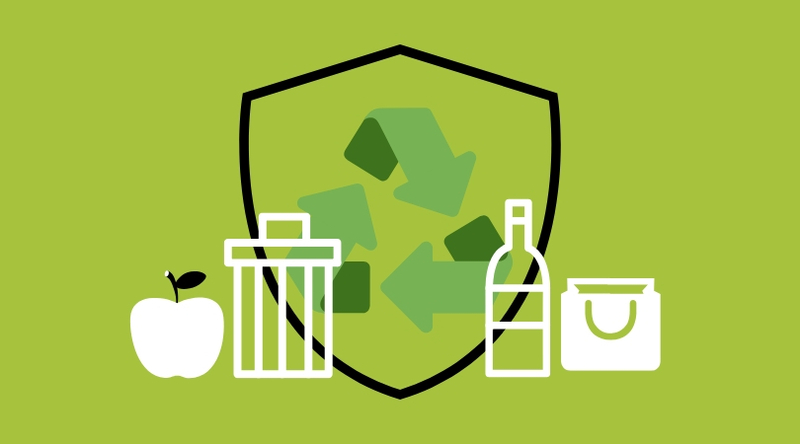 During this time, members of the public can put forward their views about the proposals. On February 1, 2013, Hunt will decide whether or not to implement them. PFI stands for private finance initiative. It is money borrowed from the private sector to invest in public services. These loans are intended to be paid back over a period of 30-35 years, and account for approximately a third of the SLHT’s debt. 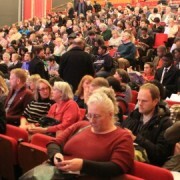 How will this affect Lewisham? The PFI contracts at the Princess Royal University Hospital in Bromley and Queen Elizabeth Hospital in Greenwich cost £69m a year combined. The Department of Health believes the South London Healthcare Trust needs help paying back these loans. Even though Lewisham Hospital is not part of the SLHT, the TSA argues that it still has a part to play in resolving the trust’s problems. 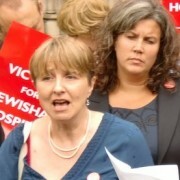 The office of the TSA also claims that, by 2014/2015, Lewisham Healthcare Trust will be making a loss. 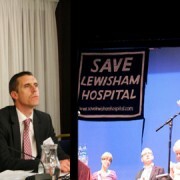 Proposals would see Lewisham Hospital lose its A&E unit, 24/7 surgical emergency admissions facility and a critical care unit. Maternity services would also be affected if the proposals were implemented. This could mean that ‘high risk’ deliveries would have to be made at other hospitals, including King’s College Hospital, Denmark Hill.